You’ve heard all about not letting the water run while you brush your teeth, and to conserve lawn waterings during a drought. You probably do your part as much as you can to not waste water, but you’re also probably wondering if it really helps. After all, it’s not like the water you conserve gets sent to pipes in Africa or India to give people water over there. If it worked like that, I like to think we’d have a lot less of a water crisis issue. But let’s take a minute to see if our actions really do matter in the grand scheme of things. Does it really help if you don’t water your lawn three times a day? Does it really help if you don’t run the tap while you brush your teeth? These are all honest questions, and to be quite honest, your individual attempts to save water are not going to amount to much. What needs to happen is a mass movement where everyone tries to conserve water. If you’re saving your lawn watering for twice a week and your neighbor isn’t, you’re not even making up for the amount of water he’s using. 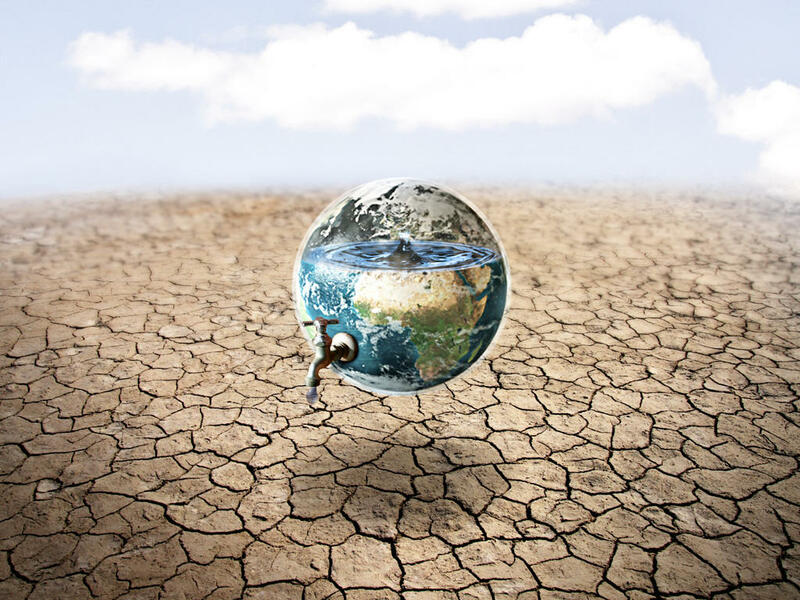 The best thing to do in this case is take part in community efforts to conserve water, and to share the message that together we can save water for the world. We’re all worried that, when we give to charity, we are essentially just paying the organization’s overhead costs and our money doesn’t actually go directly to anything good. But is that fear warranted? In actuality, a large part of what we donate does go towards keeping the lights on for these programs, but guess what? If we didn’t help them keep the lights on, they couldn’t keep doing their good work. They get massive amounts of money from donors all over the world and those large donations are honestly what goes towards digging wells and creating a water system in far off lands. We have to donate still so that they can do what they’re here for, and if that means paying the electricity bill with our $100 donation, so be it! A ton of people, mostly in faith-based organizations, take missions trips to Africa, India, Asia, and places elsewhere in the world that don’t have a great water infrastructure. They help dig wells, they help build buildings that have taps and pipes and all that good stuff, and they make a difference in the lives of people in the villages where they’re working. But does that help the overall picture? Does building one well help save more than just those people in that village? Just like we can’t just save a few drops of water here and there and expect the aquifers to suddenly replenish, we can’t expect one missions trip to fix everything. The idea is getting more people involved, and making tons of change in different places.